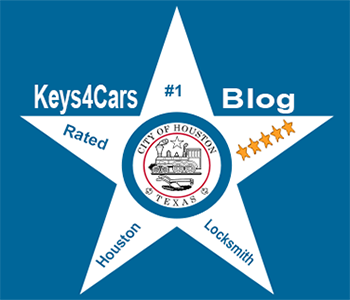 Keys 4 Cars is a Family Owned and a trusted local locksmith shop serving the greater Houston area and surrounding communities. 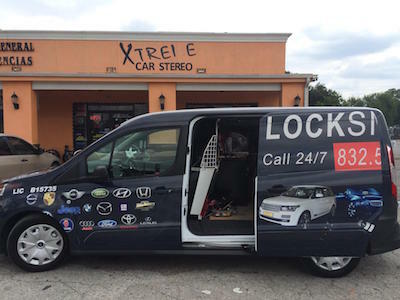 We provide 24 hour automotive locksmith, Residential & Commercial Locksmith services for all of the Houston area every day of the year. Our fleet of vehicles are always equipped with the most advanced equipment and computers which allows us to offer you a solution to your automotive specializing in hard to Program Keys... As well as home and office lock and key locksmith needs on the spot at the most competitive and fair rates around. 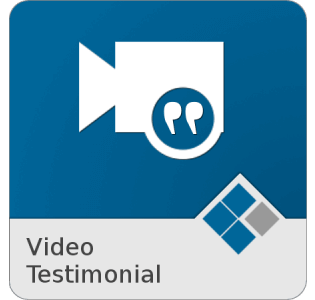 We are highly rated and come recommended, we encourage you to look us up! We offer a wide range of auto locksmith services such as: Opening locked car doors, replacing lost car keys, extracting broken keys, remote programming, car ignition fixes, motorcycles and much more. 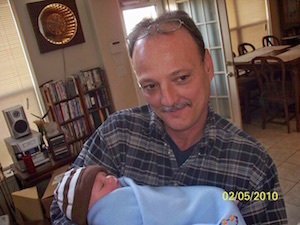 We provide free estimates over the phone, guarantee that our prices are most competitive in the Huston metro area, fast arrival and fair service real pricing no Bait-and-switch real locksmith service! We offer emergency assistance, Whenever you are stuck or your car is having trouble with the keys or locks, in Huston look to no other company than Keys 4 Cars you will never be disappointed.